Mayan legends say that Chac broke open a great rock and drew out of it maize, the staple crop of all Mesoamerican civilizations. This myth about Chac can be seen in scenes drawn more then 1000 years ago. 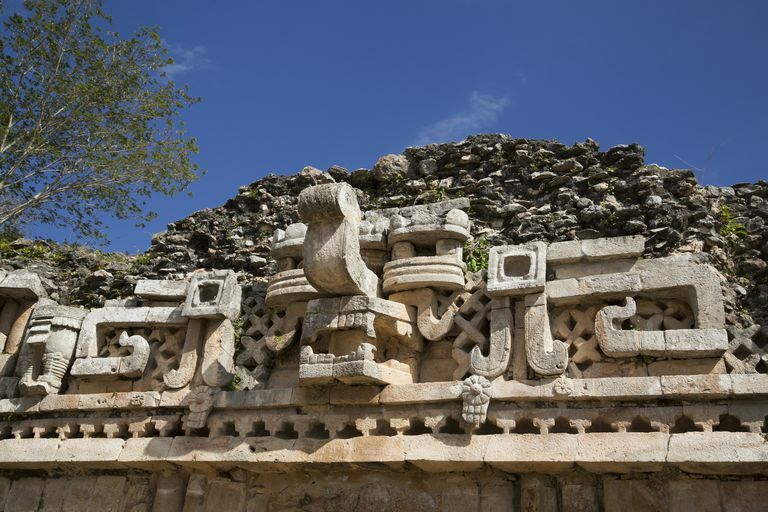 Chac is believed to be oldest continually worshipped god in Mesoamerica — there is evidence of worship of Chac down to this day with Christian Maya farmers making prayers to Chac during times of drought.